CENTER POINT CHURCH 152 N Locust Hill Drive, has a service at 6:30 pm. EMBRACE CHURCH 1015 N Limestone, service at 6:30 pm. FAITH LUTHERAN CHURCH 1000 Tates Creek Road, has services at Noon and 7:30 pm on February 14. 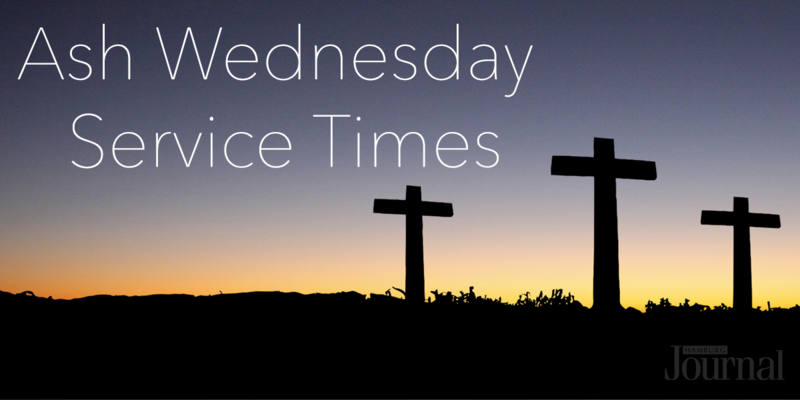 FIRST UNITED METHODIST CHURCH 200 W High Street, has a service at 6 pm. GOOD SHEPHERD (THE EPISCOPAL CHURCH OF THE GOOD SHEPHERD) 533 E Main Street, has services at 7:30 am, 12:05 pm, and 7 pm. 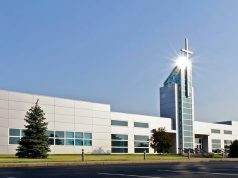 PAX CHRISTI CATHOLIC CHURCH 4001 Victoria Way, has services at 12 pm and 6:30 pm. SECOND PRESBYTERIAN CHURCH 460 E Main Street, has a service at 5:30 pm. SOUTHERN HILLS UNITED METHODIST CHURCH 2356 Harrodsburg Road, is open for prayer and meditation from 7 am to noon and has a service at 6:30 pm. 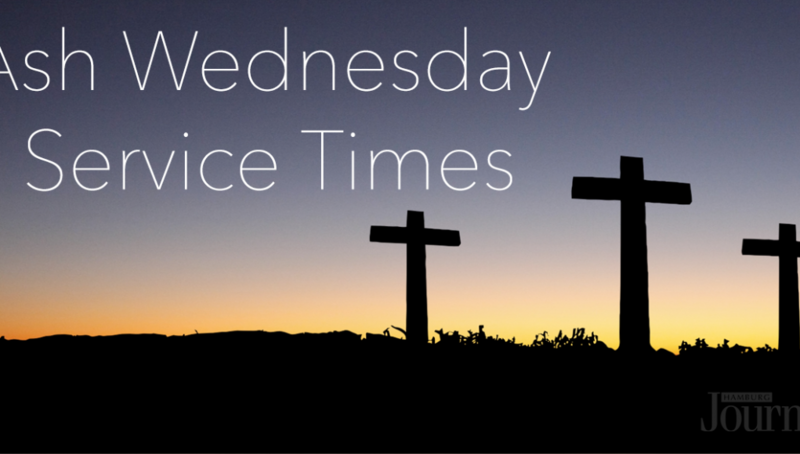 WOODLAND CHRISTIAN CHURCH 530 E High Street, has a service at 7 pm. Check out where to eat for Mardi Gras. Do you know about other services? Then let us know here. Call today to advertise your Easter Programing in the Hamburg Journal.